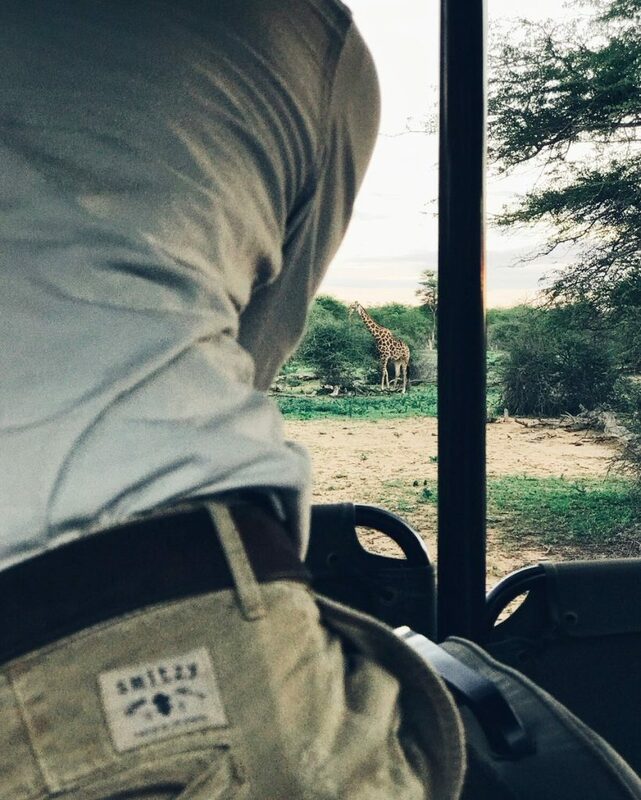 Area 31 interviewed Carlos Schmitz, one of Smitzy‘s partners in order to get know this clothing startup that is revolutionizing a piece of clothing as simple as chinos trousers. A cheerful, funny, close but also nonconformist brand has arrived. Their main goal? 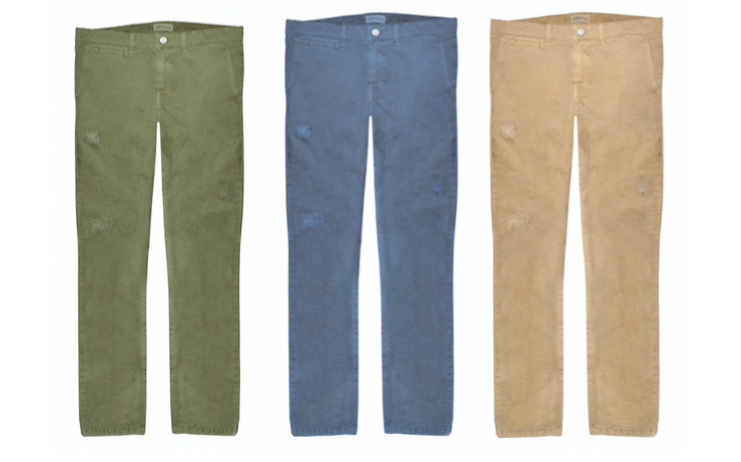 To create the perfect chinos. They manufacture in Europe and as far as possible in Spain. They want to contribute their grain of sand to the promotion and consolidation of the image of Spain in the world. Much more than just a trousers brand. 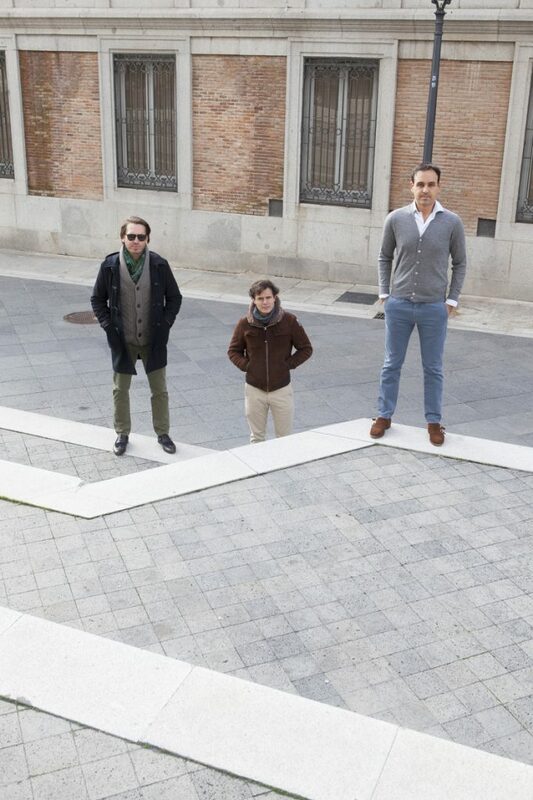 The three partners that make up the company are Carlos Schmitz, Antonio Ortgea y Jose Manuel Rico Zorrilla. They all studied an MBA at IE between 2007/2008: Jose did the Spanish one, while Antonio and Carlos did the international one. Each of them come from different backgrounds. Carlos has formed part in various startups before starting Smitzy. At the moment, together with Antonio, they are also working on PayCui, a payment app for bars and restaurants. Smitzy started up when they all got together and observed that there was a market niche for chinos trousers and dress pants for men. They did some research, and discovered that there was a market for what they wanted to create.There are other brands in the market that have chinos, however the style and the overall image has become a bit old fashioned and smitzy believes that they can fill that niche by introducing a modern, more up to date version of chino and with an online and customer centric approach. 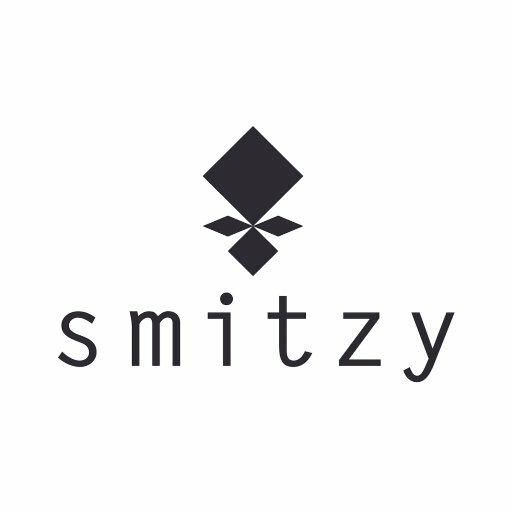 For the time being, Smitzy will be selling online, but they would like to start selling physically in Madrid and Barcelona. Their goal for the second stage of the business is to have their own stores, and once we get there they say that their concept might change a little bit. The problem that they saw with many brands that were selling trousers, is that they offered different models with different patters, and this is confusing for the customer who is not able to know if the patter will suit him, given that there are different patterns for each model. In Smitzy, if one trouser suits you, all of them are going to suit you, because it is one pattern for all models. They have developed this strategy as a result on analyzing men’s clothing buying habits. Provided that men generally tend to dislike more going shopping, in comparison to women, because they like to go directly to what they already know that suits them. It is for that that once men find that one model of trousers that looks good on, they will buy the same model in every possible colour. In order to ease the process of selecting the size of a pair of trousers without previously trying them, they have created a comparative table of all different sizes for some brands -they would like to extend the table to at least 10 brands-, in order to guide customers to select the appropriate size. For instance, a man who knows that he has a 36 in Zara’s trousers, is then able to see the corresponding size for Smitzy’s chinos. There are certain technologies that allow this process to be automated, and at the moment they are testing some of them. Creating the table has been one of the most difficult things that they have encountered with. However, as their main objective is to eliminate the fear of buying the first pair of trousers online, they had to get this right, and it seems that they are, as they have already had various repeated purchases. Another element that differentiates this brand is the customer service that they deliver, called “Servicio Jedi”. They way in which Smitzy is operating at the moment, is that whenever a new client orders for the first time, they text or call him. They want to know if clients have gotten the the size right thanks to the size comparative table. Most of the times, they get it right. Moreover, Smitzy allocates 5% of each sale to Fundación Aladina for the reform of the Unit of Intensive Care of the Hospital Niño Jesus of Madrid. The idea is not focus on just one NGO, but rather on specific and diverse projects, so that their customers are able to see where their money is really going. Ideally, the client will be able to choose where they would like to allocate their money, but this remains to be developed.